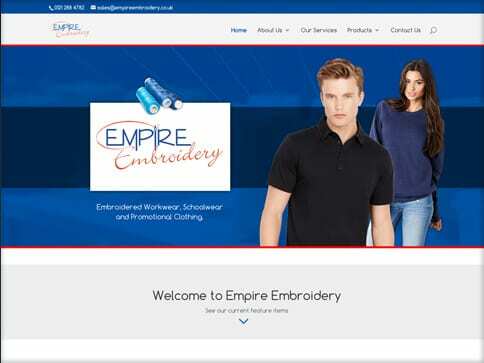 Empire Embroidery’s existing website site was not mobile friendly, and contained an e-commerce system that made the site slow and not user friendly. 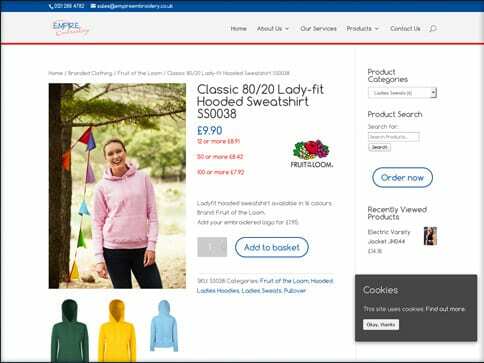 We created new, faster mobile friendly site where visitors will now get a better online experience. 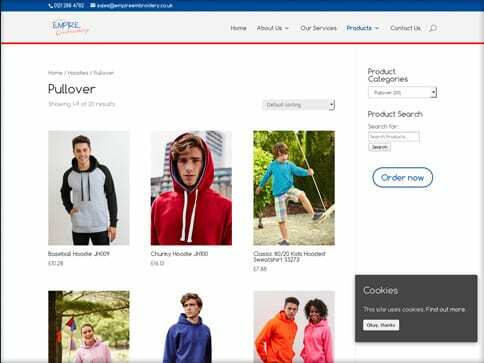 The new site’s design is clean and more easy to navigate, helping the end user find what they are looking for more easily, on a faster e-commerce system that filters products faster and easier than before.